SPCG has unique experience with regards to the European law. 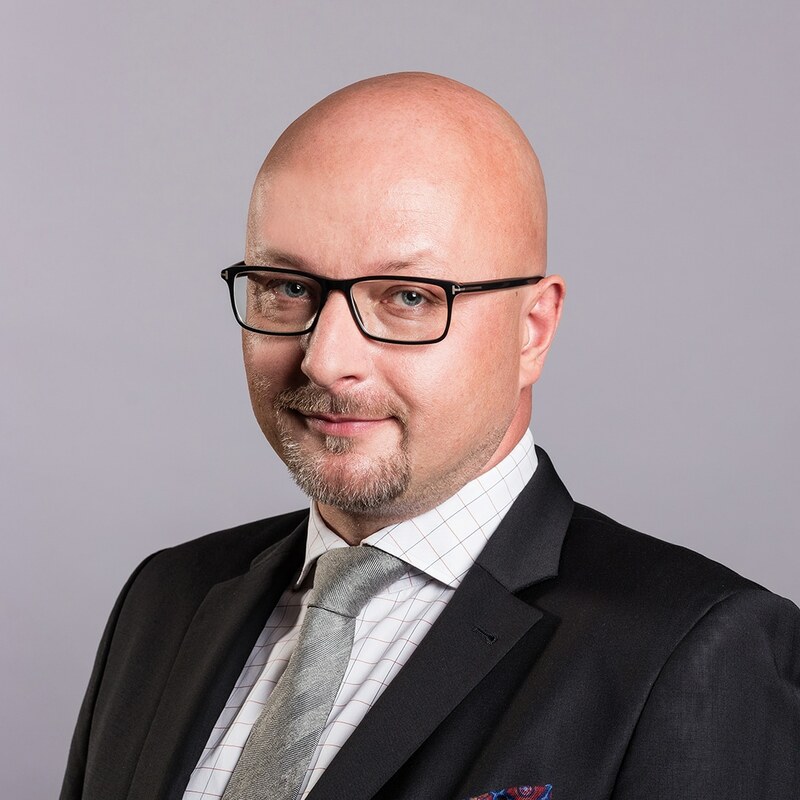 The European law team is led by Professor Sławomir Dudzik, a lecturer of the European law at the Jagiellonian University and an author of many publications on the subject. Our legal advising services always comprise the relevant questions of the European law and the judicature of the EU courts and authorities (including the EU competition protection authorities and telecommunications regulators). 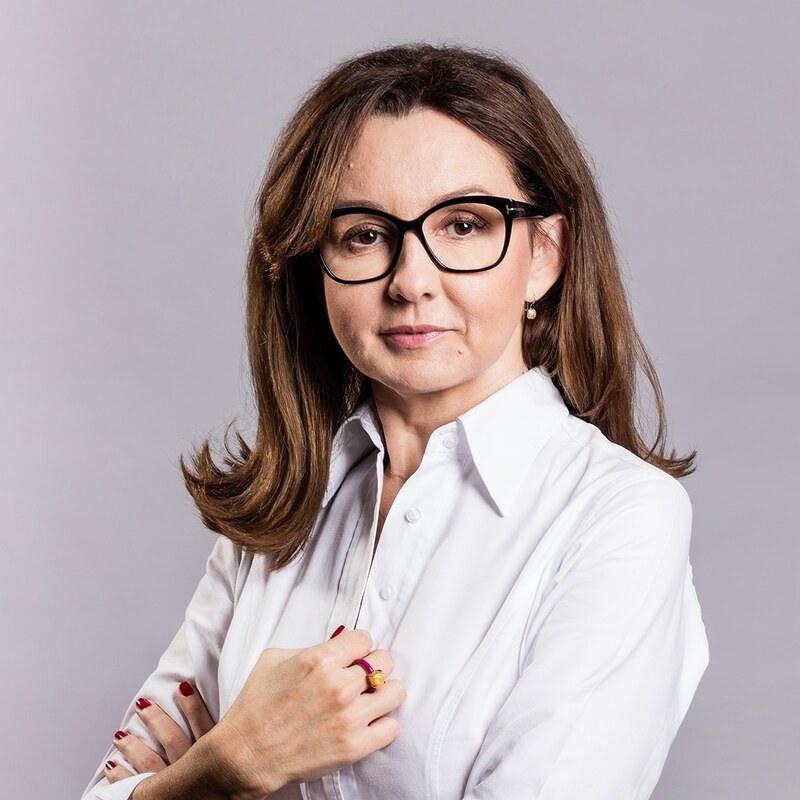 Advisory services in the field of European law is also an important element of the regulatory practice of capital markets, directed by the recognized expert of capital markets, Ewa Mazurkiewicz. 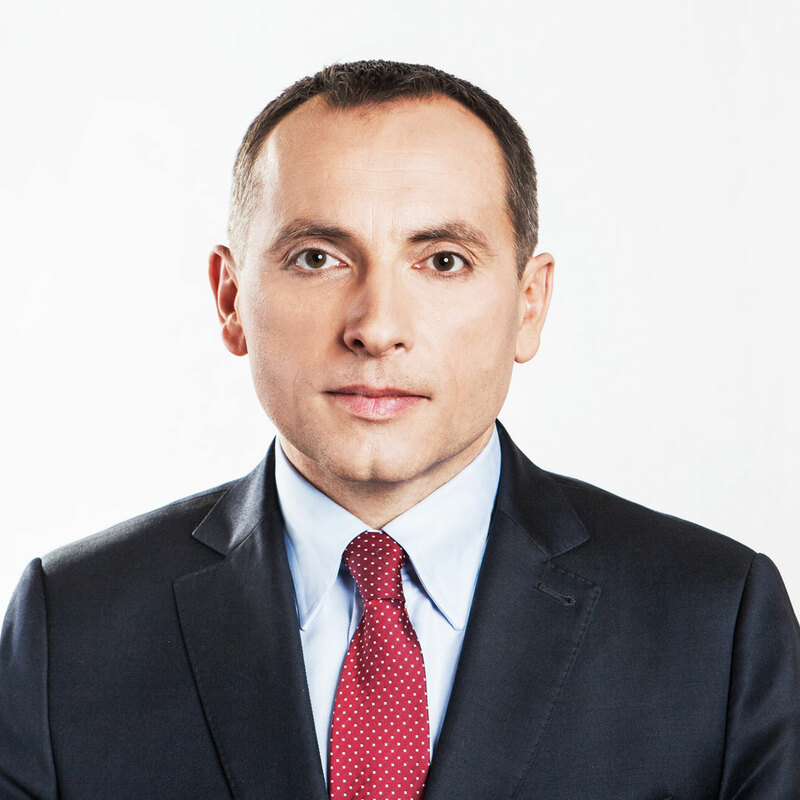 This practice is based on a unique in the scale of law firms in Poland, expertise in European law as well as jurisdiction and guidelines of EU courts and bodies (including, in particular, the European Commission, the European Securities and Markets Authority and the European Banking Authority). representation of clients before the EU authorities and courts of law, including the European Court of Justice and the General Court of the European Union, in matters related to the interpretation of the EU regulations under the procedure of the prejudicial questions, as well as in the scope of preparing applications, appeals and complaints, legal representation, access to files etc. performing analyses related to the implementation of the EU regulations, including the monitoring of legislation process in cooperation with the Chamber of Fund and Asset Management (IZFiA) and the Chamber of Brokerage Houses (IDM).